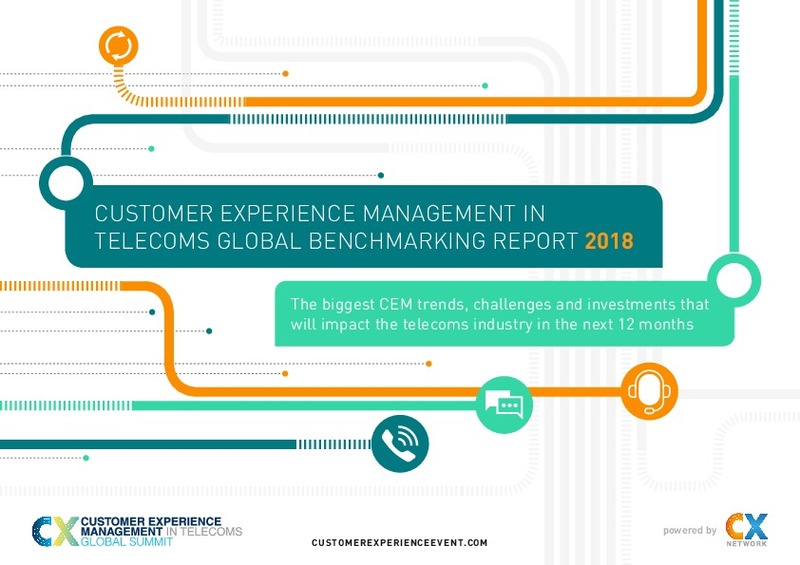 In recent years, customer experience rankings from a wide range of B2B and B2C organisations have consistently agreed on one thing: when it comes to customer experience strategies telecoms providers are behind, and they have the churn rates to prove it. At the centre of this issue lies an apparent heightened interest in customer acquisition over retention. 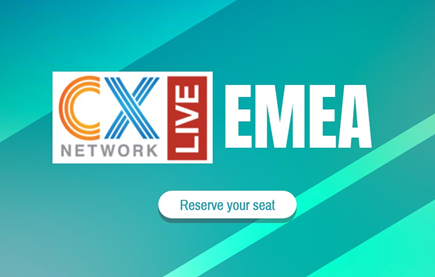 This is not a sustainable outlook as all industries begin to enter a landscape where CX is one of the key battlegrounds for winning, and indeed, losing business. Due to the saturated market, telecoms companies face competition from a vast number of players. 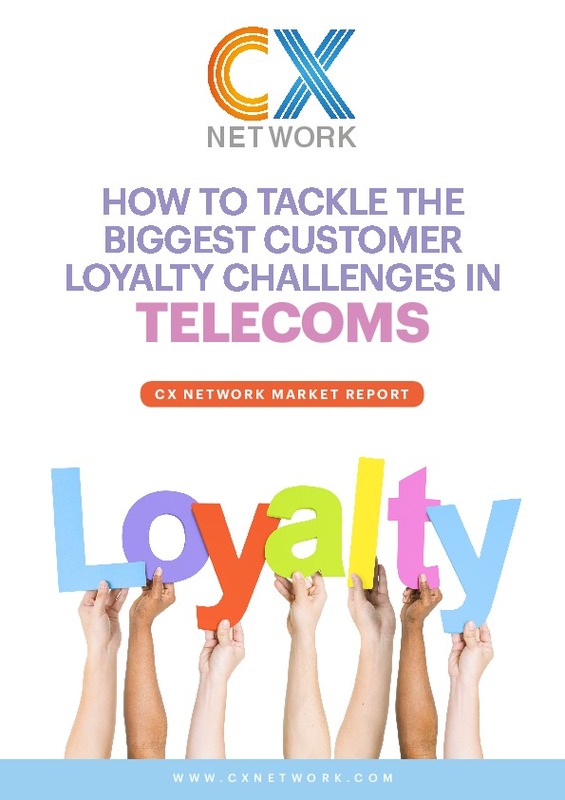 In addition to this, the telecoms industry can no longer just focus on vertical-specific competitors if they wish to innovate be progressive with customer experience strategies. They will have to look at retailers, tech start-ups and digital disruptors that are dramatically reshaping expectations. 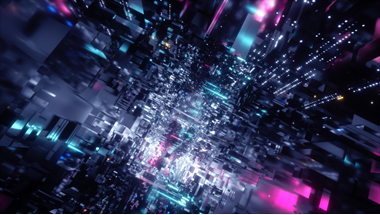 This presents a real challenge for telecoms providers as they don’t necessarily have the agility or resources to replicate a similar model as digitally born, dataled start-ups that are hardwired with a customer first culture. 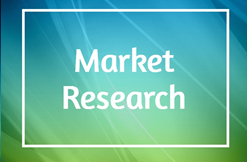 Contribute to the exclusive market research here. Many in telecoms have had to negotiate the operational and strategic integration challenges attached to the influx of mergers and acquisitions in the industry. 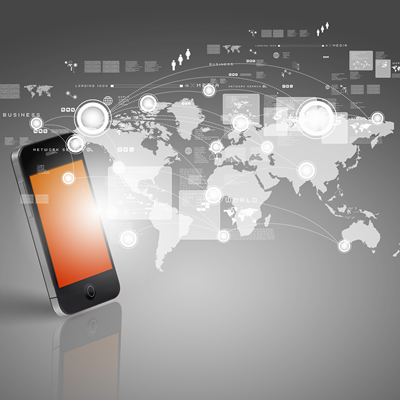 Telecom firms have expanded their offerings to become true multi-play service providers. This growth is great for clients. 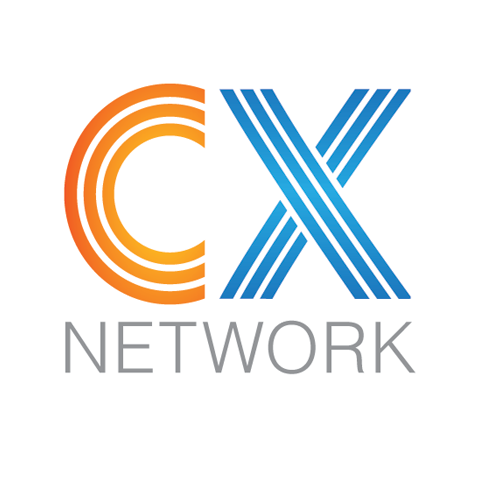 However, in this climate, a failure to have a single customer-view could harm healthy relationships and even trigger the dreaded customer churn. 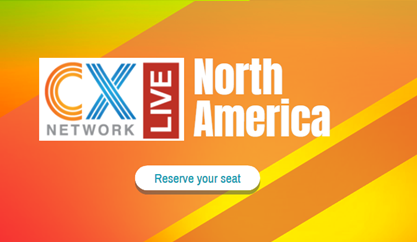 As mentioned in a recent report by Amdocs, multi-play providers can struggle to identify the same customer across multiple lines of business, due to the fact that customer data typically resides in several business support system stacks in a portfolio. 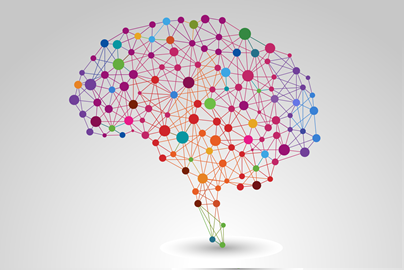 This leads to isolated pockets of data and a conflicted customer view. 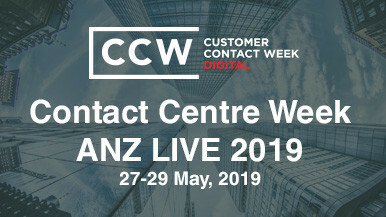 With a proliferation of customer contact channels over recent years, it came as no surprise in last year’s investment report many organisations signalled a shift their focus to mapping the client’s journey across all channels to join up experiences in an omnichannel model. 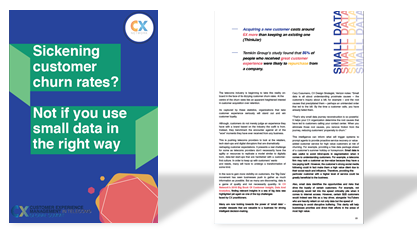 Furthermore, with the rise of data analytics tools, organisations can now go one step further: not just mapping journeys customers are currently on, but predict the touchpoints they will advance to next– and plan the CX accordingly. 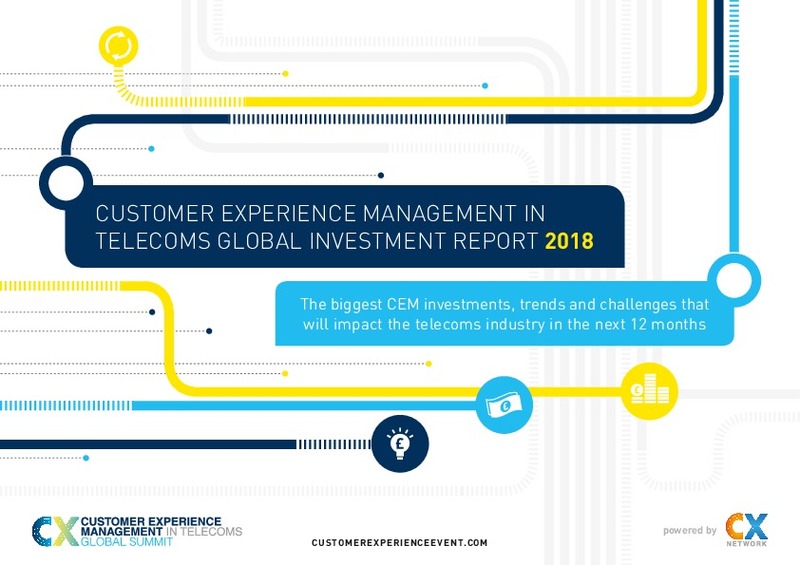 In this report we look at the current investment priorities of a group of telecoms CX influencers as well as the 12 months ahead. Use the findings for insight on where the industry is heading so you can benchmark the results against your own progress and plan your customer experience strategies accordingly.